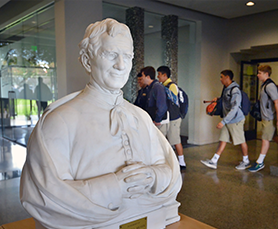 Don Bosco’s vision established that the virtues of faith, knowledge, leadership and citizen create the conditions for success among the young. 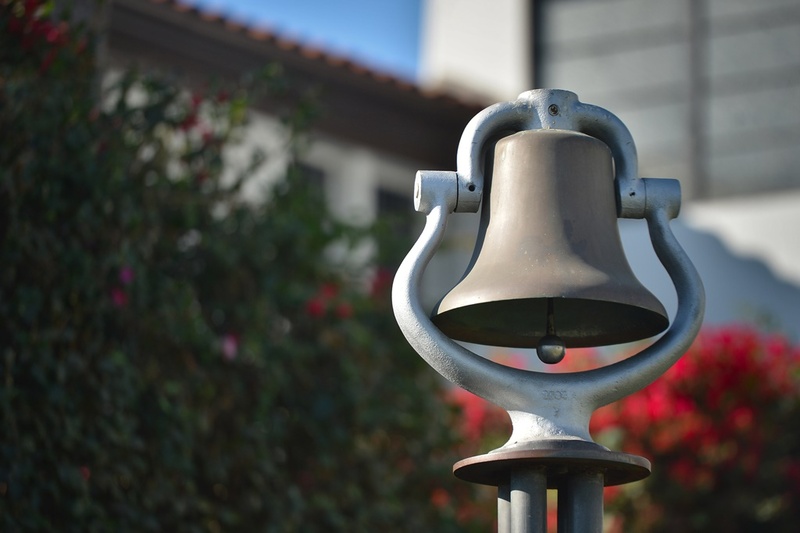 St. John Bosco High School is committed to forming young men of purpose – good Christians and honest citizens. To form the The Bosco Man, we seek to empower him with the skills, strength, values and faith to meet the challenges presented by a new era. He must be prepared for the academic rigors of college and the opportunities of a professional career. In addition, he must be formed into a faith-driven leader of service for his family and his community. Only then will The Bosco Man be truly whole and ready for life. Upon graduation, The Bosco Man will be an outstanding product of the Salesian educative model, advancing the legacy of the Bosco Brotherhood and Catholic Salesianity for generations to come.